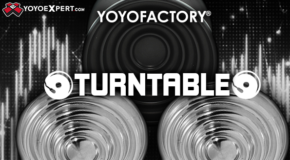 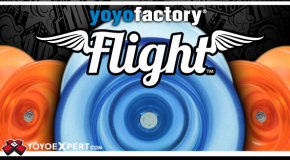 We just got a Restock of the new YoYoFactory Flight along with the cool new Aurora Marble Edition! 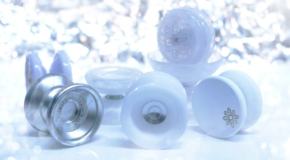 FLIGHT AVAILABLE HERE! 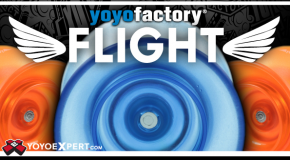 YoYoFactory FLIGHT Releases Tonight @ 10PM EST!